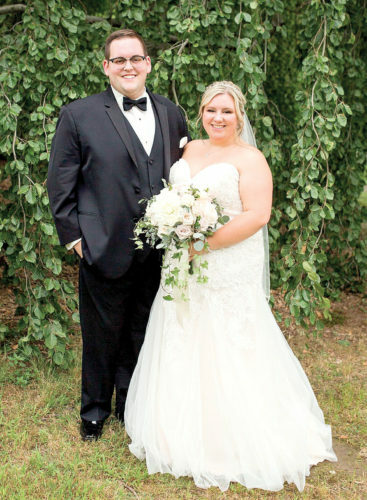 COLUMBIANA — Miss Whittni Rae Davidson and Mr. Nicolas Jon Adkins were united in marriage on Friday, June 29, 2018 in Columbiana. She was given in marriage by her parents and escorted by her father. The ceremony was officiated by Pastor Mark Blakeley. Ceremony readings were performed by Miss Lauren Aberegg, cousin of the groom , and Miss Olivia Aberegg, also cousin of the groom. 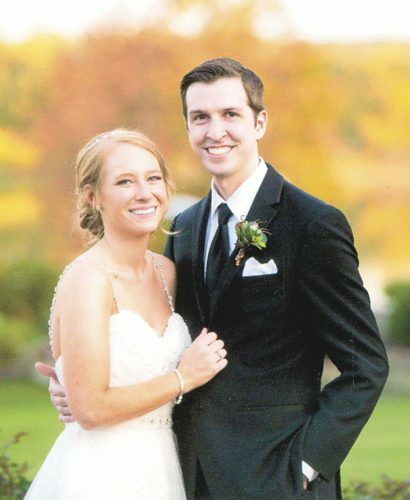 The bride’s parents hosted a seated dinner and reception at The Vineyards of Pine Lake. On the eve of the wedding, the groom’s parents hosted a rehearsal dinner at The Dutch Haus in Columbiana. 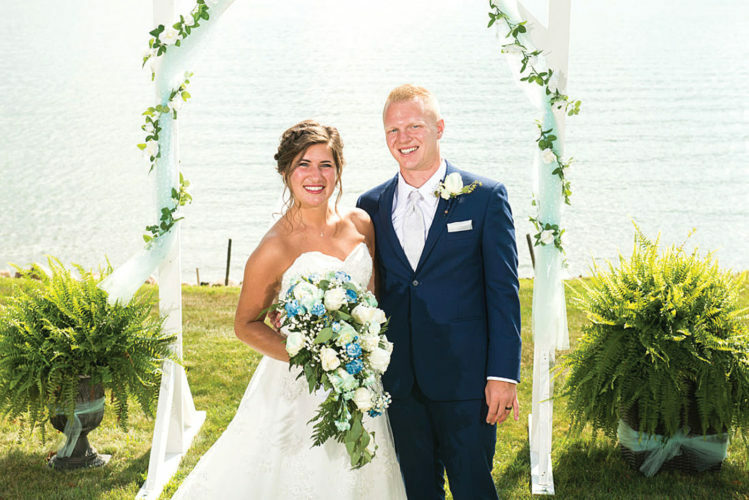 The bride is a graduate of East Liverpool High School and Youngstown State University with a Bachelor of Science Degree in Early Childhood Education. She is employed as a Third Grade teacher at LaCroft Elementary. She is the daughter of Mr. and Mrs. Jamie Davidson of Hanoverton, the granddaughter of Mrs. Nancy Davidson, the late James “Punk” Davidson, Mr. and Mrs. Buzz Stansbury, and granddaughter of Ms. Kathy Muse, all of East Liverpool. 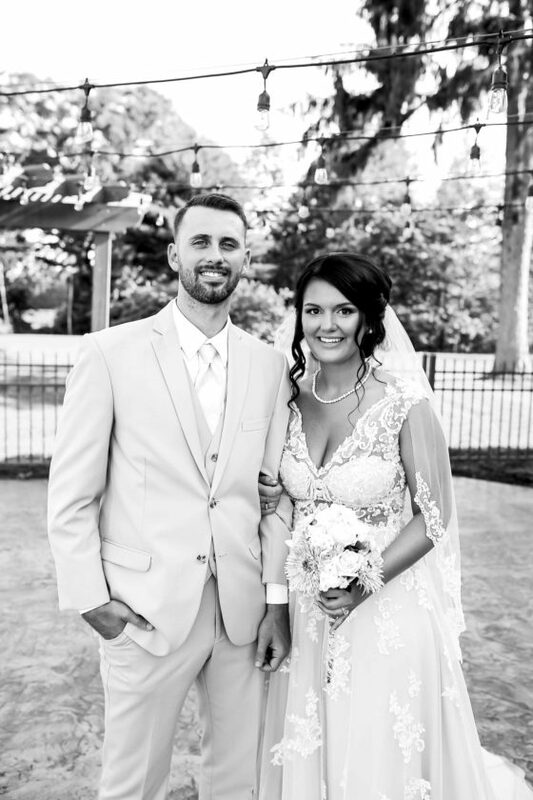 The groom is a graduate of Beaver Local High School and is currently employed as a train conductor with Norfolk Southern. He is the son of Mr. Jamie Adkins and Mrs. Tina Adkins of Lisbon, the grandson of Mr. and Mrs. Lyle Adkins of Wellsville, and Mr. Earl and Gloria Boso of Lisbon. 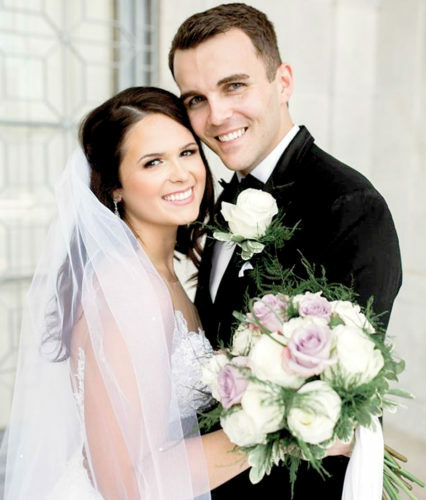 Miss Taylar Jordan of East Liverpool, friend of the bride, served as Maid of Honor. Bridesmaids included Nancy Pugh, Kelsie Wymer, Bethany Adkins, Alyssa Culp, Mallory Waggle, and Allison English. The flower girls were Rylie Pugh, Ava Pugh, and Liberty Adkins. 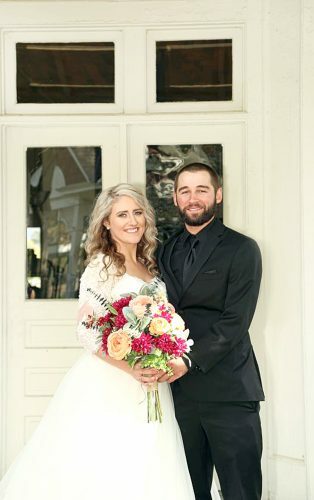 Mr. Corey Adkins of Lake Elsinore, Calif. served as Best Man. Groomsmen included Christian Adkins, Isaac Davidson, Zack Murray, Jake Lucas, Jake Lunders, and Clinton Householder. The Ring Bearers included Grayson Adkins and Carter Adkins. The Ushers were Matthew Aberegg and Andrew Davidson. 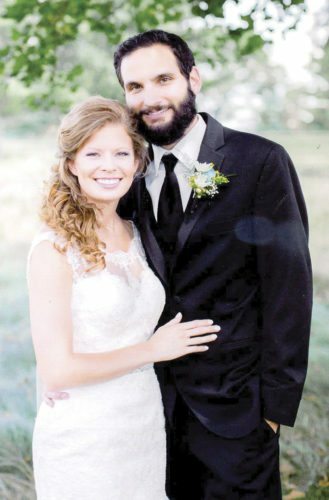 Following a honeymoon in The Poconos, the couple will reside in Wellsville.